Three independent Tesla directors will decide if it's advisable or feasible to pursue CEO Elon Musk's plan. Tesla's board yesterday named a special committee of three directors to decide what to do about CEO Elon Musk's potential offer to take the electric carmaker private, although Musk has yet to make a formal offer and is still negotiating to hire advisers needed to do a deal. 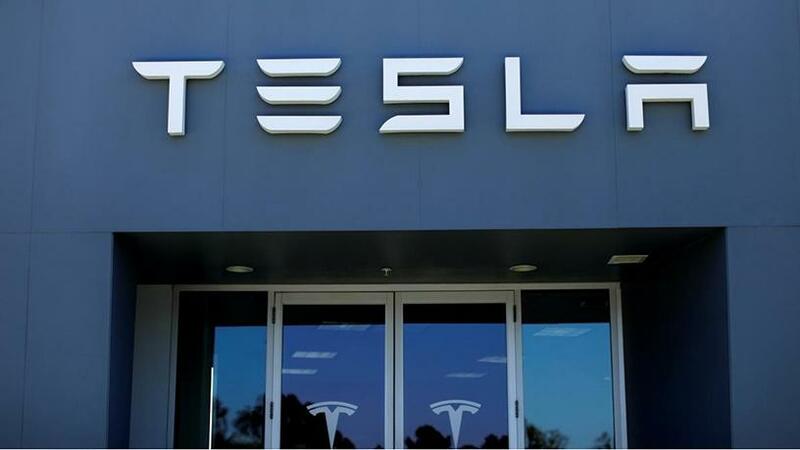 Since that unorthodox announcement on 7 August, which has triggered investor lawsuits and an investigation by the US Securities and Exchange Commission, Musk and Tesla have scrambled to bring order to the process of negotiating a deal. Musk tweeted on Monday he was working with Goldman Sachs Group and private equity firm Silver Lake as financial advisers. However, as of Tuesday, Goldman Sachs was still negotiating its terms of engagement with Musk, according to a person familiar with the matter. Musk's effort to associate his potential bid with some of Wall Street's most venerable institutions, even at the risk of misrepresenting their involvement, comes as pressure has been building on him to justify his pronouncement last week that funding for a deal had been "secured". Musk said on Monday he had held talks with a Saudi sovereign fund on a buyout that would take Tesla off the Nasdaq exchange; an extraordinary move for what is now America's most valuable automaker. Tesla has a market value of $60 billion, bigger than Detroit rivals General Motors or Ford Motor, which produce far more cars. Tesla shares closed down 2.5% at $347.64 on Tuesday. They are still above $341.99, their closing price the day before Musk tweeted his plan to take Tesla private, which pushed the shares up 11% to an 11-month high. That means three members of Tesla's board will now weigh whether it is advisable, or even feasible, to pursue what could be the biggest-ever go-private deal, and they are doing so before receiving a formal proposal from the CEO. Musk has yet to persuade Wall Street analysts and investors that he can find the billions needed to complete the deal or even if such a deal is a good idea for a loss-making company. "Despite Elon Musk's frustration with being a public company, I think there are more advantages to remaining public," said CFRA analyst Efraim Levy, citing cheaper access to capital and media exposure due to interest in a public company. Chaim Siegel, an analyst at Elazar Advisors, said it would be better for Tesla to remain a public company so investors can benefit from an "earnings inflection" if Musk fulfils his promise of making the company profitable later this year. Denholm, the first woman on Tesla's board, is chief operations officer of telecom firm Telstra and the former chief financial officer of network gear maker Juniper Networks. Rice, the first African-American and second woman to join the board, is CEO of Johnson Publishing Company and Chairman Emeritus of EBONY Media Holdings, the parent of EBONY and Jet brands, according to Tesla's Web site. Tesla's other board members include Musk; his brother Kimbal Musk; Twenty-First Century Fox CEO James Murdoch; Antonio Gracias, founder of Valor Equity Partners; and Ira Ehrenpreis, founder of venture capital firm DBL Partners. Tesla's board said on 8 August that Musk had held talks with the directors in the previous week on taking the company private.